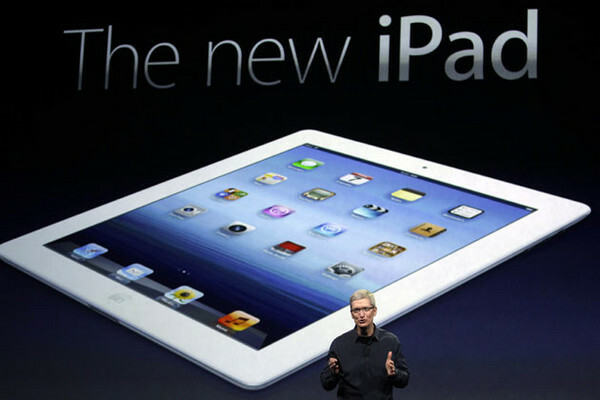 The rumour mill has gone into overdrive ahead of what is widely expected to be the launch of a new iPad today. Technology giant Apple has invited journalists to what it describes as “a special event” in York Place, north London, which will run parallel to an announcement in California where Apple bosses are expected to unveil their latest product. The email includes a close-up photograph of what appears to be a touch screen device but the notoriously tight-lipped firm has refused to comment further. 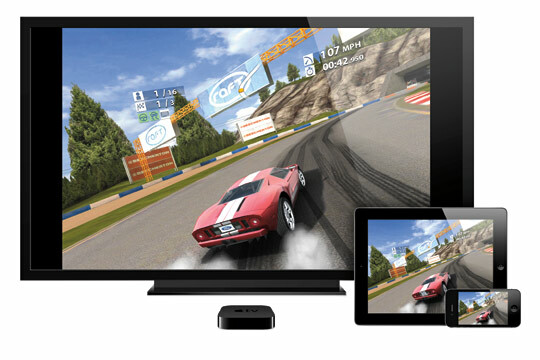 One rumour gaining traction with technology pundits is the product’s name which is predicted to be iPadHD rather then iPad3 – a reference to the much higher resolution screen it is thought to have. One thing that is certain is that the product will sell regardless of its name – Apple had sold more than 55 million iPads around the world as of January this year. Some industry experts are even predicting the end of personal computers as touch-screen tablet-style computers grow in popularity. Apple announced that more than 25 billion apps have been downloaded from its App Store by customers. Nate Lanxon, editor of technology site Wired.co.uk, said he expected the latest iPad model to “look a lot like the current model” but with a much higher resolution screen. Long queues formed outside Apple’s flagship store in Regent Street, central London, two years ago as hundreds vied to get their hands on the original iPad when it was launched. Apple was forced to push back its original late April UK launch date because of “overwhelming demand” for the device in the US. 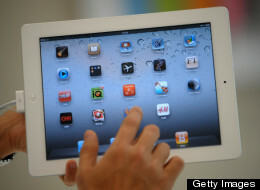 The company sold more than one million iPads in the US in the first 100 days making it a faster seller than the iPhone. The company’s last release was the iPhone 4S – complete with voice recognition software – which went on sale in October. It was launched just nine days after Apple’s pioneering former chief executive Steve Jobs died following a lengthy battle with pancreatic cancer.